Home » Posts tagged "cotton fiber"
Compact Yarn is made by cotton fiber. 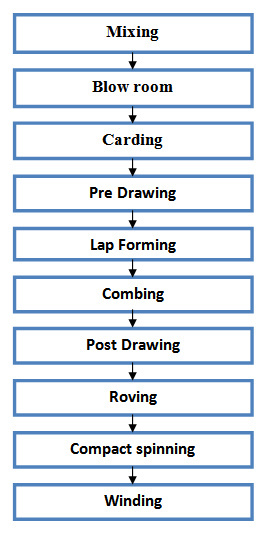 The compact spinning is a process where a fiber strand drawn by drafting system is condensed before twisting it. The compact yarn is produced with maximum strength and Breaking elongation. Compact yarn reduced hairiness due to additional condensing zone in the drafting system. That’s why there high capital cost in compact spinning. But it eliminates using wax in the winding. Cotton is natural celllosic fibre.Cotton is called the king of textile fibre. 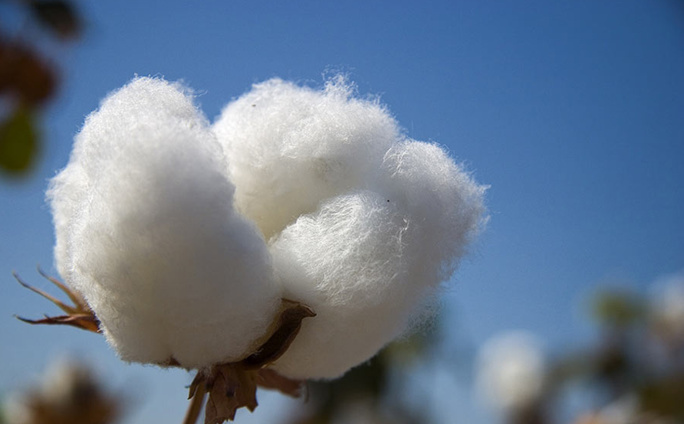 Now cotton is the most used textile fibre in the world. Cotton is soft fibre that grows around the seed of the botto plant. The long cotton fibres are use to make cloth. The other short fibre can be use in the paper industry.